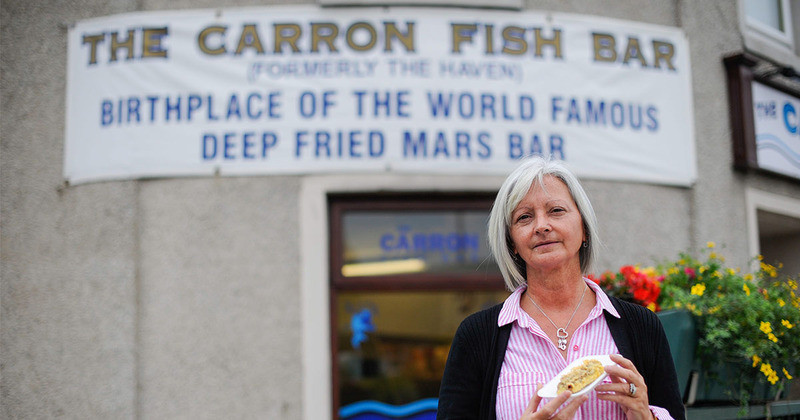 A war of words has broken out between three Scottish chip shops who all claim to have been the first to batter a Mars bar. 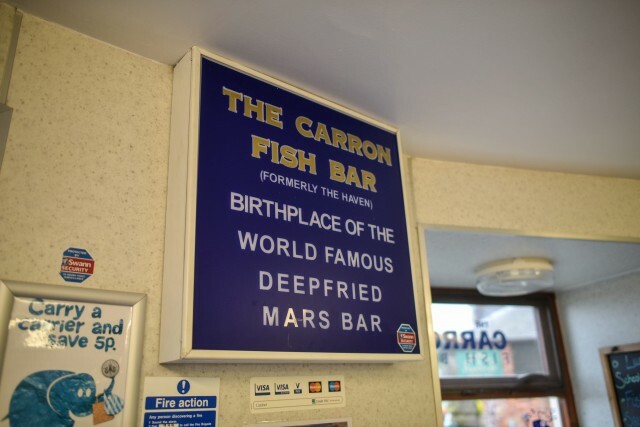 The drama all started when The Carron Fish Bar in Aberdeen was sent a notice by killjoy councillors ordering them to remove a banner proclaiming them “Birthplace of the world famous deep fried Mars bar”. 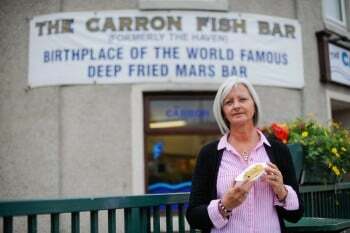 Owner Lorraine Watson said: “I just thought it was a ridiculous request to be honest. “The council literally just sent me a letter and asked me if I would remove the banner from the outside of the premises. 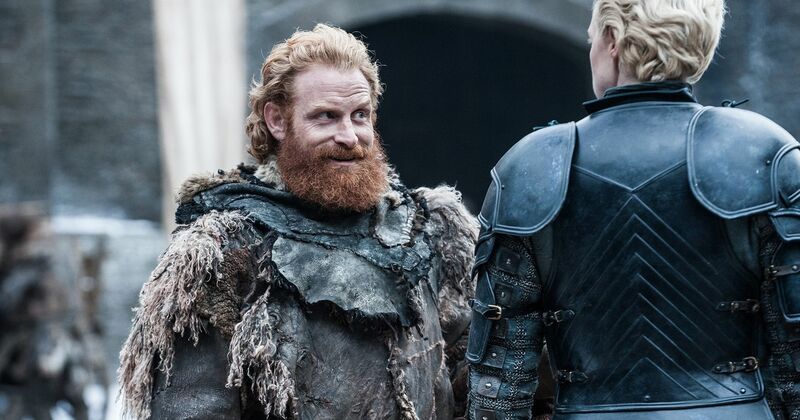 However Aberdeenshire Council’s decision, which was aimed to help clean up the city’s image, may actually have done more harm than good where tourism is concerned. 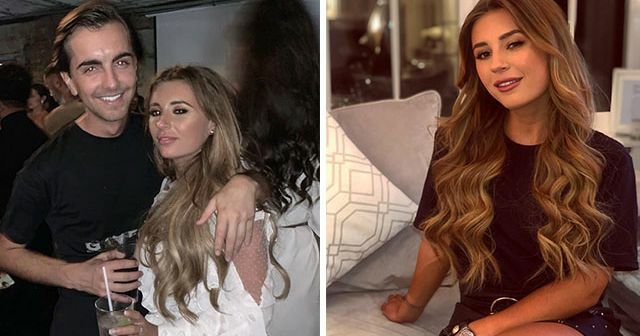 Since the story broke online, lines have been drawn after several chip shop owners came forward to stake their claim to the throne. If he is to be believed, that honour goes to the Cathcart Chip Bar, who claimed to The Press and Journal they’ve been battering Mars bars since way before The Carron. Owner George said: “I can’t remember exactly when it was, but we opened in 1975 and I recall we were selling them before 1980. Their story conflicts with The Carron’s official account that the sweet treat was dreamt up by a creative young customer in 1992. Lorraine, however, remains unfazed. 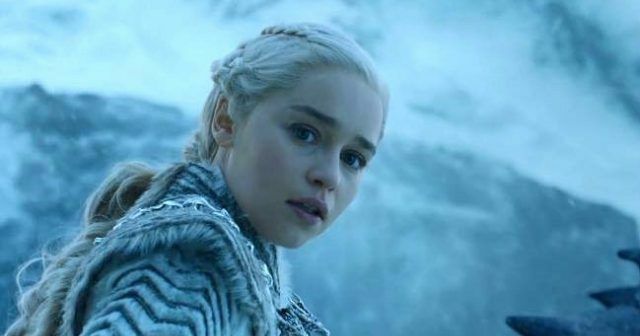 She said: “Since this broke on social media, loads of people have all jumped on the bandwagon. 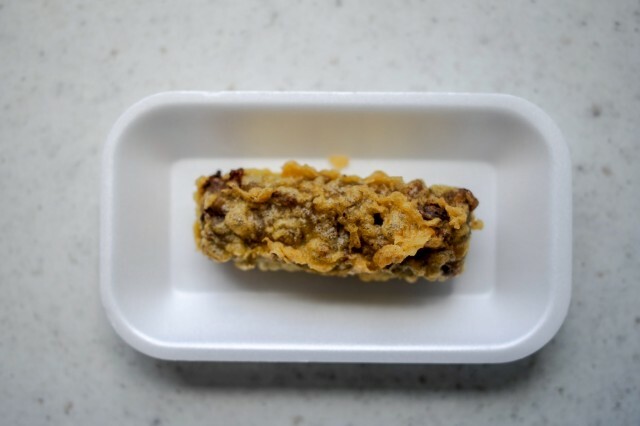 “They’re all trying to be the birthplace of the deep-fried Mars bar – if that was the case, why did they not brand it themselves when it first started in their chip shop? Since the spat broke out, Aberdeenshire Council have unsurprisingly done a U-turn on their decision – and Lorraine seems unsurprised, if not relieved. 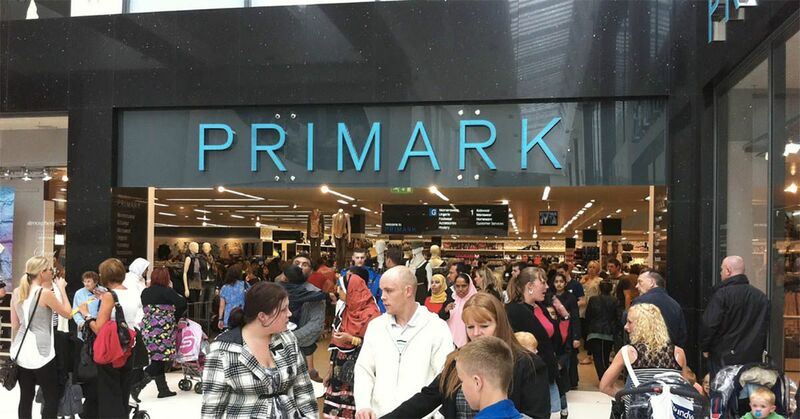 She said: “The council have come back to me now and said it was an oversight on their part and they’re not expecting me to remove the banner anyway. Looks like The Carron live to fry another day.